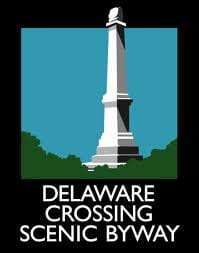 The Delaware Crossing Scenic Byway will soon have two new kiosks. Northeast Iowa Resource Conservation and Development has designed twenty-five interpretive kiosk panels and bases, which will be installed across the state. The goal is to demonstrate promising conservation technologies, practices, systems and approaches through these interpretive panels along Iowa’s byways. Funding was made possible through a Conservation Innovation grant and REAP grant. The two kiosks along the Delaware County Scenic Byway will be featured at a fishing access near the Manchester Fish Hatchery. Kiosks will also be installed along the Grant Wood Scenic Byway, as well as the Driftless Area and River Bluffs corridors. You can check out the panels’ designs by clicking here: DCSB Panels.